Thank you for visiting our website. 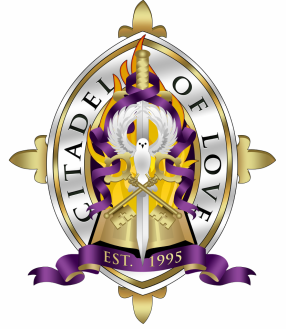 We would greatly appreciate it if you would consider making a thoughtful donation to The Citadel of Love today. The work and ministry of The Citadel of Love is supported by donations from the members of our congregation, friends and visitors. People just like you! How is the money utilized? 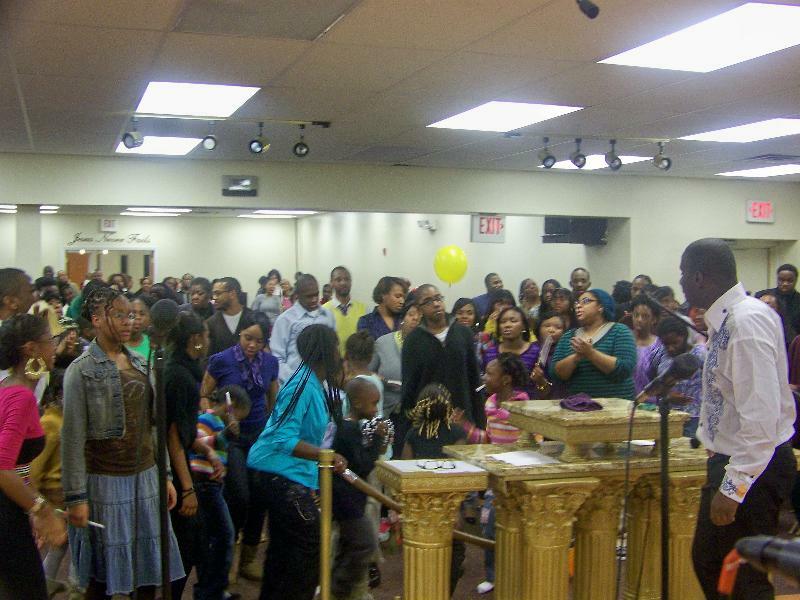 To care for people in need in our local community through our on-going projects. Can I automate regular donations?" The Citadel of Love provides its members and supporters the convenience, flexibility and opportunity to set up on-line recurring donations via EasyTithe, which can be canceled at any time.